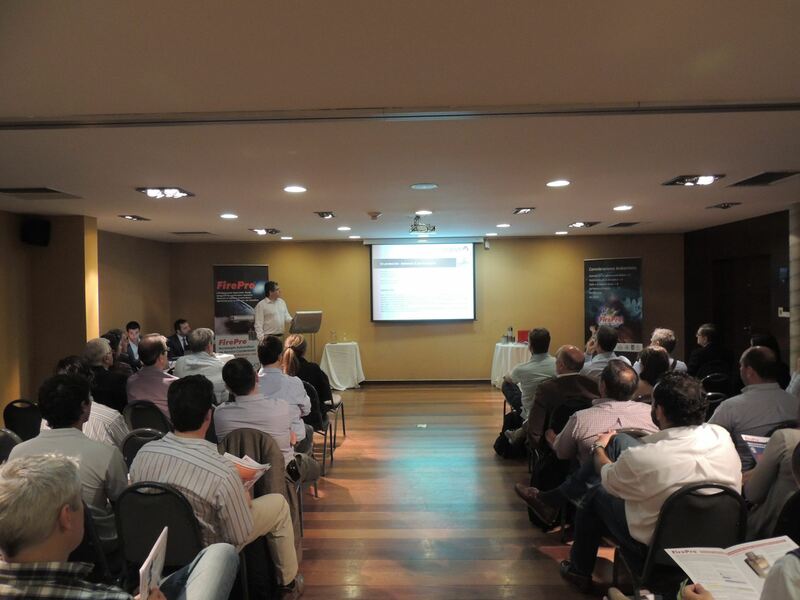 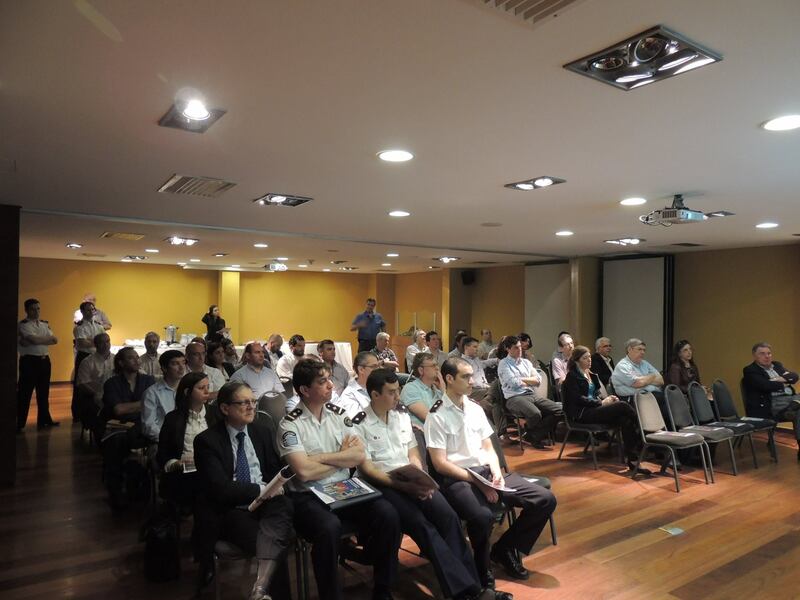 Grauser, our official Master Dealer in Uruguay, organized a presentation, in order to actively promote FirePro products and solutions to an audience of 50 people from different sectors of the market: Telecommunications, Electricity generation, Engineering (President of the Engineers Body ), Fire Authorities, Supermarkets, Shopping malls, National Oil Company, Parliament, Construction companies, Manufacturers of Electrical Panels, Gas Company, Hotels, Port Authority, Specifying consultung/engineering companies, Insurance companies, Privately owned Vehicle Company and many more. 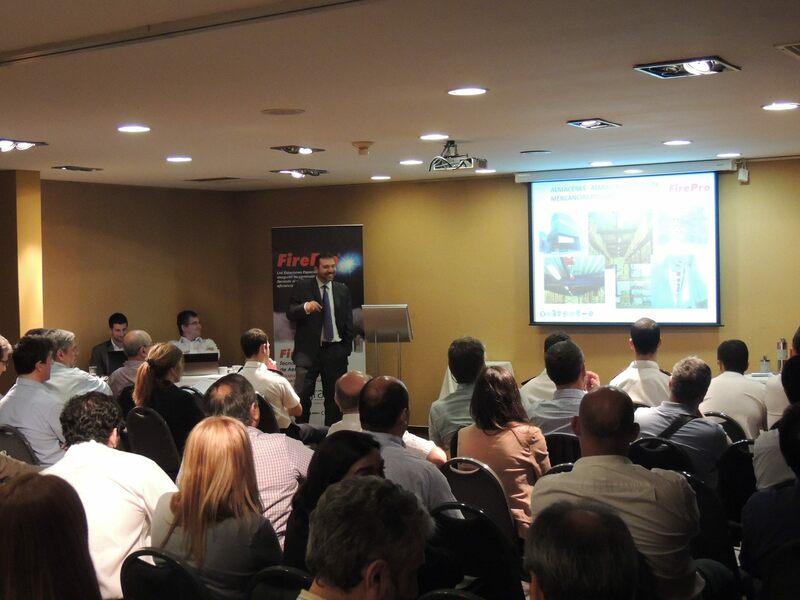 The presentation and seminar were followed by a live FirePro fire extinguishing demonstration. 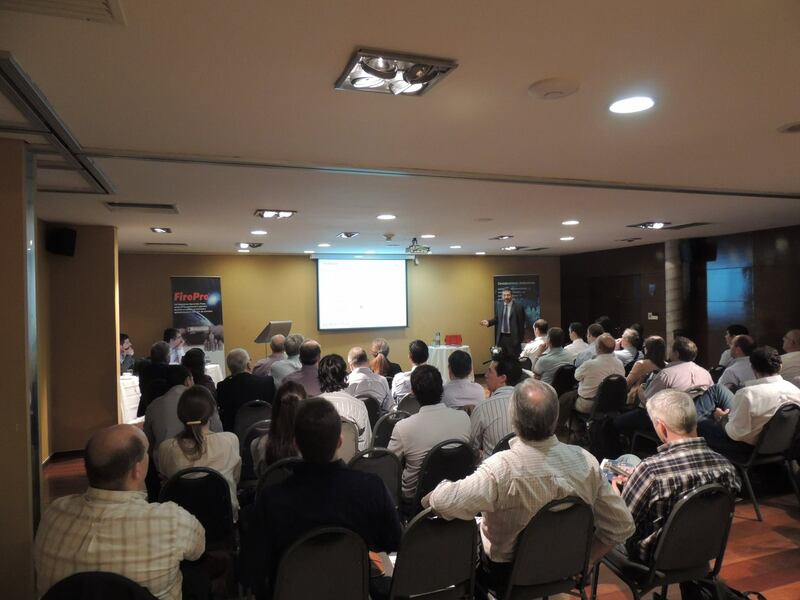 Congratulations to the organizers and to the attendees whose willingness to interact made the seminar even more fruitful.